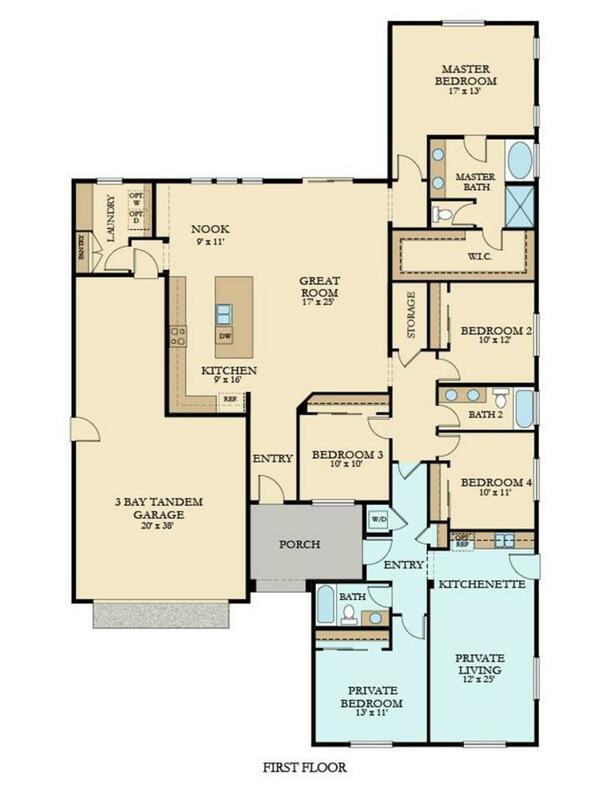 Brand new Lennar Next Gen The Home Within A Home, this revolutionary layout includes an attached private suite with its own private entrance, living room, bathroom, bedroom, kitchenette, and laundry closet. 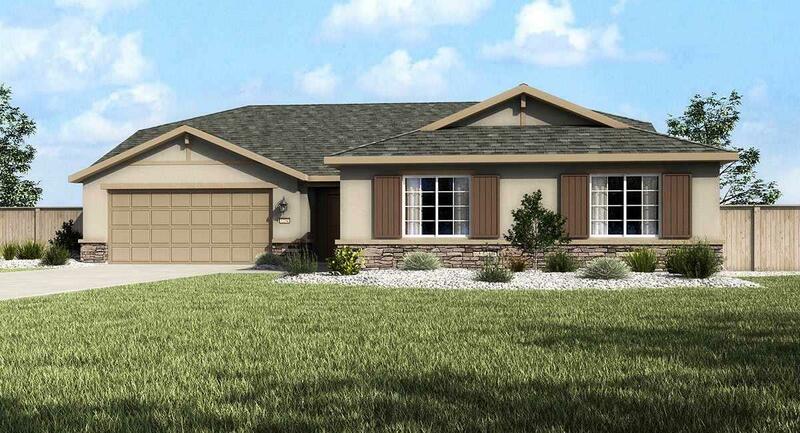 This popular Shire single story NextGen plan is located on the corner of a cul-de-sac and has 2 separate living areas, 2 entrances, 2 laundry areas, 2 master bedrooms...all under 1 roof in the open single story floor plan. Perfect for todays multi-generational family. Great room concept.